Today 2/4 of our kiddos celebrate a BIRTHDAY! 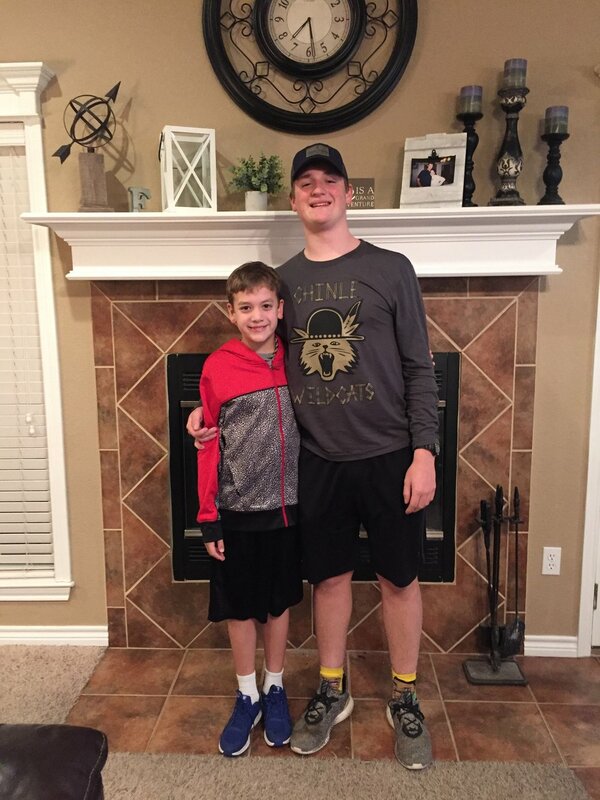 Conner and Carson share a birthday! - 5 years apart! 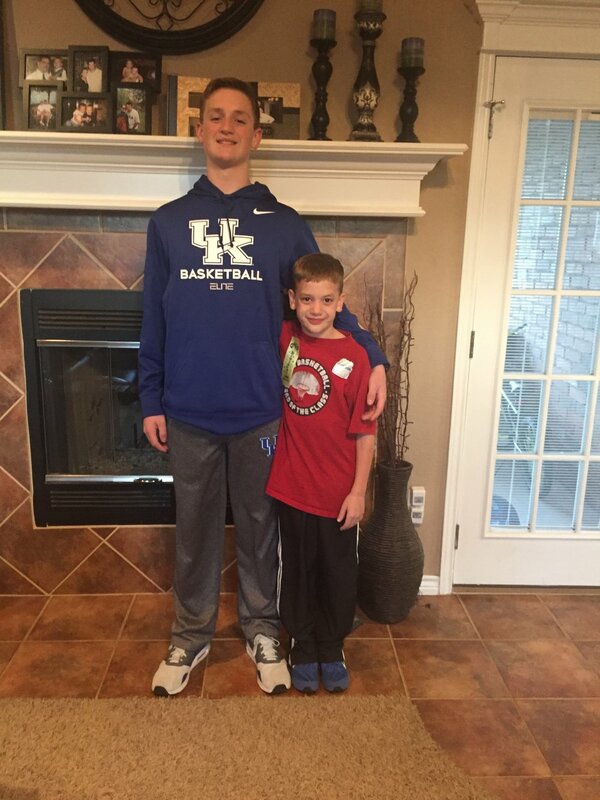 Conner is celebrating 17 years old and Carson is 12 years old today. We have some fun planned and I’ll share more about these two tomorrow! For now, here are a few photos from the past couple birthdays! Man, I love these two! I’m teaming up with Ashley and Erika for Tuesday Talk!! I don’t know about you, but I LOVE a good podcast! I listen to them while getting ready or while driving, when working on the computer, while I’m running - pretty much just anytime I can squeeze it in! Here are a few of my favs right now! 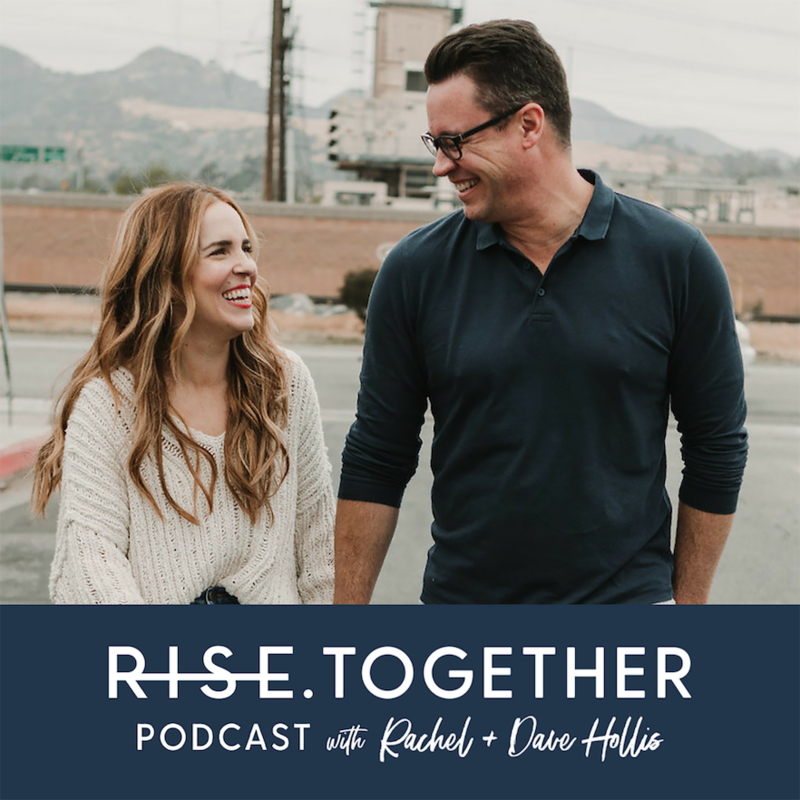 The Rise podcast with Rachel Hollis is SO GOOD! Rachel is the author of Girl, Wash Your Face. If you haven’t read her book, I highly recommend it! Rachel is SO motivating, inspiring, and always giving you just the best tips for doing life. And the girl is FUNNY! You’ll love her weekly podcast! She also has a podcast called Rise Together with her husband, Dave! They talk about relationships, marriage, being parents, raising kids, and all about being the best version of yourselves. 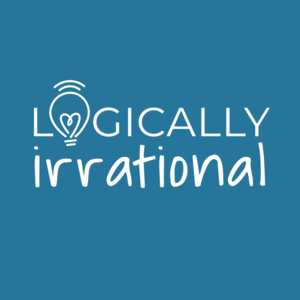 Logically Irrational is hosted by Melissa Rycroft Strickland and her husband, Tye Strickland. You may remember Melissa from The Bachelor. Her and Tye now live in Dallas and have three precious kiddos. This podcast is just FUN! They love Reality TV and they share their thoughts on different shows which is usually hilarious! They talk pop culture, relationships, and life! This is an easy listen that will make you LAUGH! This is one of my favs to turn on and go for a run! I recently started listening to The Brendon Show with Brendon Burchard. I have really enjoyed the two episodes I have listened to thus far. Brendon is a motivational speaker so if that’s your jam, I think you will enjoy it! There you go! A few podcasts to keep you busy! Now, please share some of your favorites! What do I need to be adding to my list?! I’m off to celebrate some birthdays!